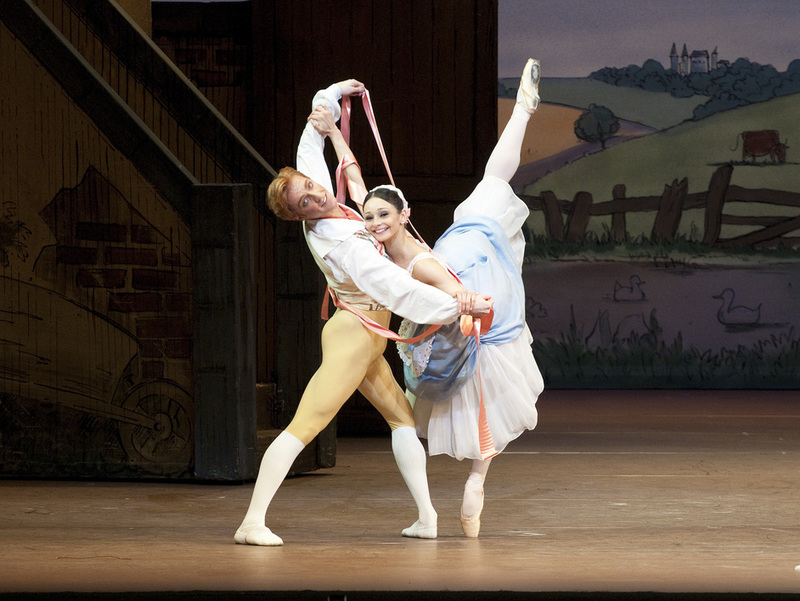 Set in a storybook village with dancing hens and merrymaking locals, La Fille Mal Gardee is a charming story that has proven to be increasingly popular within the Royal Ballet repertory. A story of young love, it follows Lise and Colas as they arrange secret meetings behind Lise's protective mother's back. "A comedy in the Shakespearean manner, with real dark clouds passing across its sunny good humour", said the Guardian's dance critic Judith Mackrell of this production when it was last performed at the Royal Opera House in 2012. What are the best dining options near The Royal Ballet: La Fille Mal Gardee London? The Royal Ballet: La Fille Mal Gardee gyms, sporting activities, health & beauty and fitness. The best pubs near London The Royal Ballet: La Fille Mal Gardee. The Royal Ballet: La Fille Mal Gardee clubs, bars, cabaret nights, casinos and interesting nightlife. Where to have your meeting, conference, exhibition, private dining or training course near The Royal Ballet: La Fille Mal Gardee.